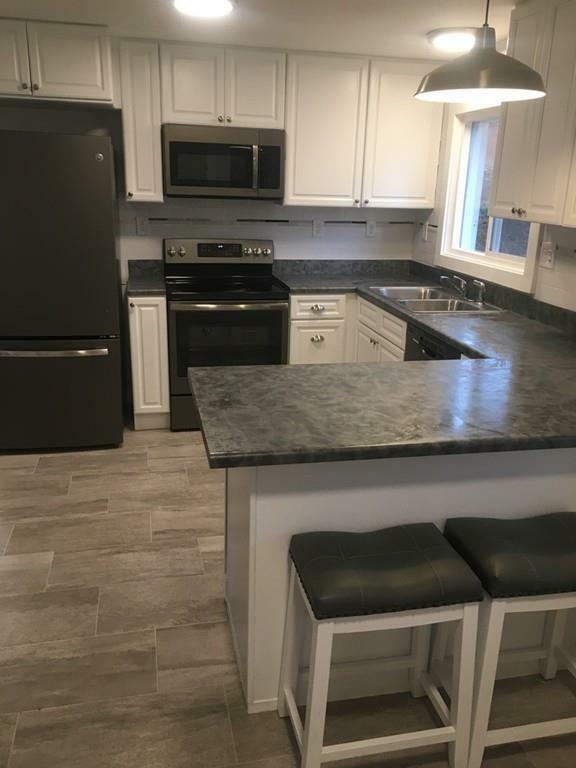 Beautifully remodeled 4 bedroom house. 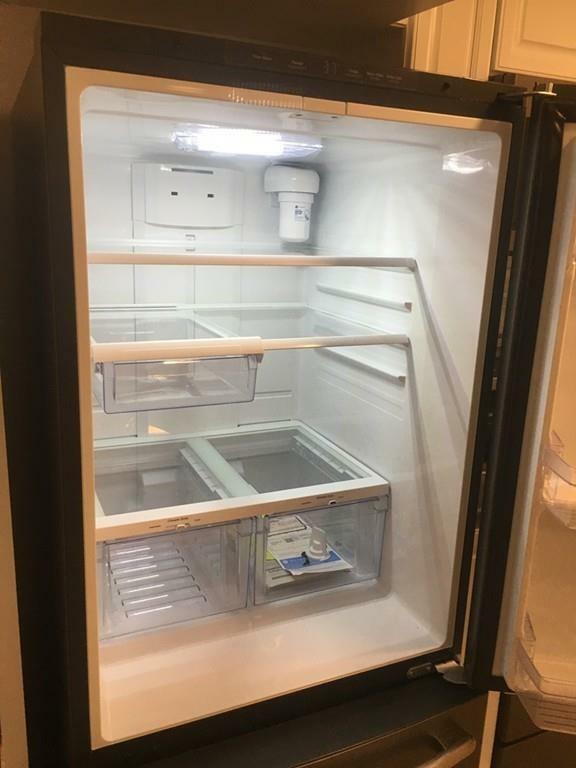 All brand new appliances. Everything is modern and updated. 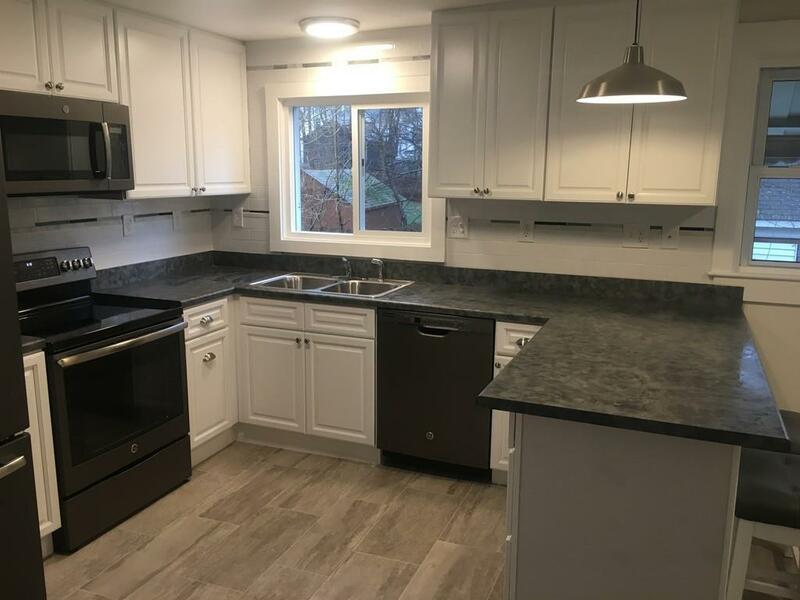 A lot of care and love was put into this remodel. Hardwood floors restored to a mirror shine throughout this whole home. 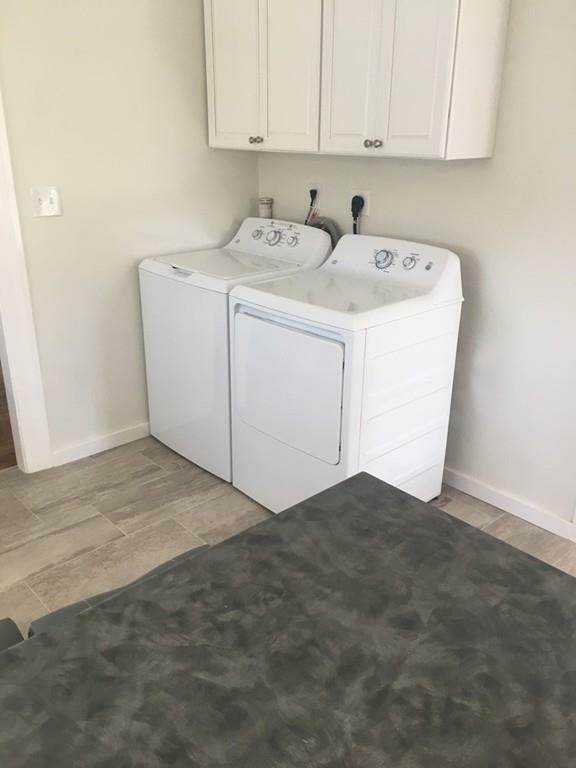 An absolutely stunning kitchen with washer and dryer in the same room. One car garage with automatic opener, flat level lot. Come make this your new home. Applicants must income qualify, have a credit score of 675 or better. References. First, last and security for a total of $4500. No showings without a completed and submitted application!! Come quick this wont last long!! Listing courtesy of Patrick Sweeney of Re/Max Prof Associates. Listing provided courtesy of Patrick Sweeney of Re/Max Prof Associates.